A parliamentary inquiry has recommended that the tax office work towards a transition to a “push return” tax system, but one association believes that conversation is premature without considering holistic tax reform. 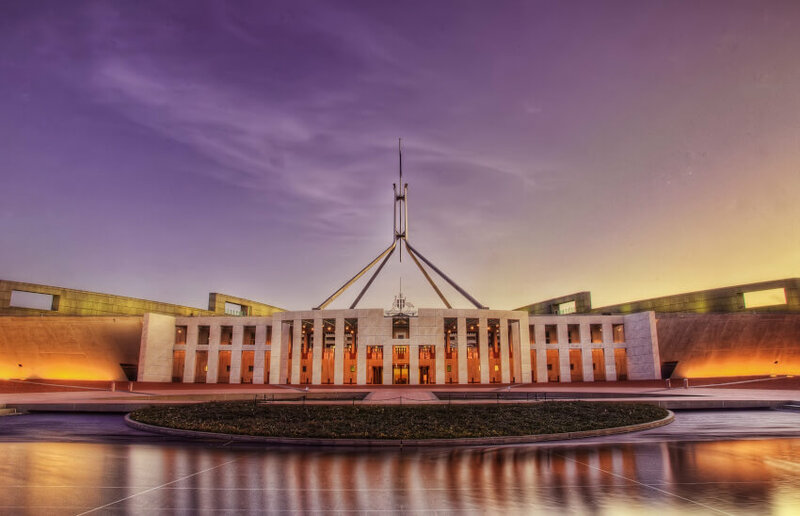 The House of Representatives Standing Committee on Tax and Revenue’s inquiry into the Taxpayer Engagement with the Tax System has laid out 13 recommendations in a bid to simplify the Australian tax system. One of the recommendations calls for the ATO to improve its technical initiatives such as pre-filling, simplified electronic lodgement systems for business and individuals, and online assessment tools to facilitate Australia’s transition to a “push return” tax system, which is essentially a pre-filled statement of tax activity for a taxpayer to approve. The committee lists Denmark, Sweden and Norway as other countries that have successfully adopted a “push return” approach, while noting that taxpayers in New Zealand do not have to lodge a tax return. Standardising workplace deductions have also been highlighted as an area that would help enable “push returns” while still allowing taxpayers to claim above the set amount by providing full substantiation. Speaking to Accountants Daily, the Institute of Public Accountants (IPA) general manager of technical policy Tony Greco said the comparison with other jurisdictions needed to be analysed from a broader tax perspective. “New Zealand did their reforms early on and they traded off income tax against GST and made deductions a thing of the past, so that’s the sort of thing that we could move to if we engaged in wholesale tax reform, but we’re not having those conversations; we’re dealing with piecemeal reforms again and that is not going to fix anything,” said Mr Greco. Mr Greco also believes a move to a standard deductions scheme could come at a cost by giving your average salary and wage earner a “free kick”. “The issue for us is that you’ve got people in an employment situation where everything is paid for and they get a free kick, so where is the equity in that?” the GM asked. “Then you’ve got people who get nothing reimbursed and they’ve got to fight to maintain their deductions. Further, Mr Greco said that while he is supportive of pre-fill data, the current level of data being provided would not enable a “push return” system unless it was for a taxpayer with simple tax returns. “The issue there is pre-fill doesn’t cover everything; it doesn’'t cover AirBnB, it doesn’t cover the gig economy. Where is the system capturing deductions? Where is it capturing capital gains? It doesn’t. There are lots of gaps,” the GM said. “As systems get more sophisticated and more third-party data is captured, then you can foresee a time when ‘push returns’ can happen, but at the moment, there are too many gaps in the systems to contemplate that other than for very simple taxpayers. “Most seasoned tax practitioners have been hearing this for many years that I-returns will eventually be a thing of the past, but we’re still finding the value proposition around deductions is what people are looking for when it comes to engaging a tax agent and making sure they are doing all the things that are required of them.